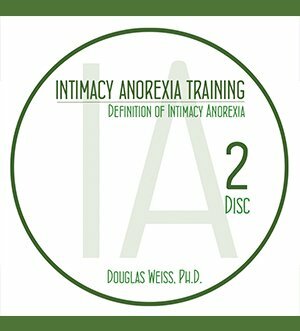 These training DVDs help you understand intimacy anorexia. Intimacy anorexia is one of the fastest growing relationship issues facing counselors and the recovering community today. Intimacy anorexia is the emotional, spiritual and sexual withholding from a spouse. 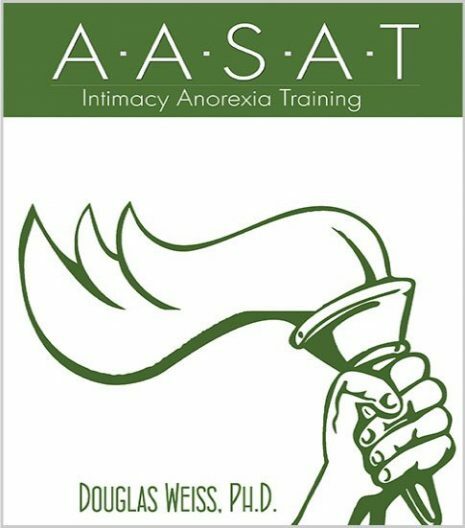 These DVDs are individual videos from the AASAT Intimacy Anorexia Training Course. 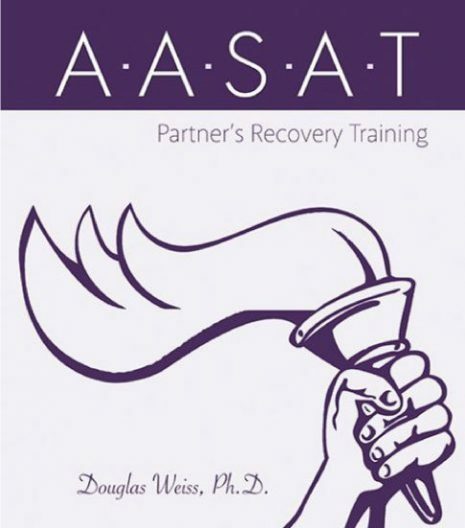 Dr. Weiss provides in-depth information about the condition, examples from his own practice, and practical techniques to facilitate intimacy anorexia recovery. 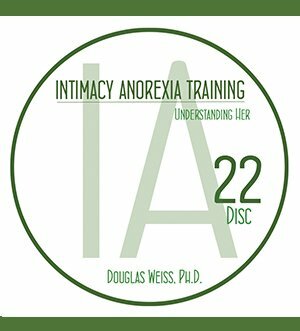 This training is the foundational building block for those seeking to get certified to treat intimacy anorexia. Intimacy anorexia is showing up in clinical offices every day. 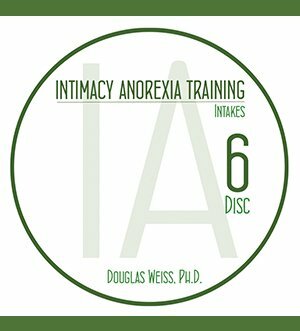 These training DVDs are your first step in knowing what to do when an intimacy anorexic shows up in your counseling practice. You can be a leader in this field in your local area by restoring marriages from the impact of intimacy anorexia.